In Search of the Ships of the Past. 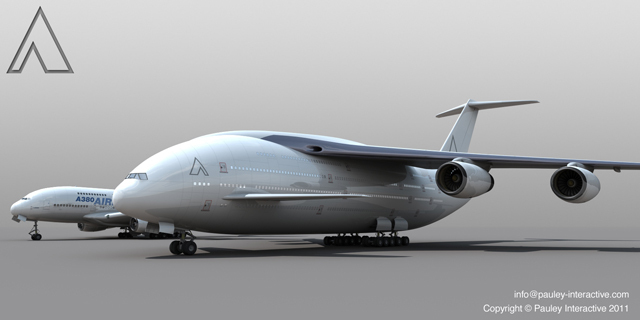 A quad deck airliner for 1500 passengers! The luxury cruise vessel, True North, caught fire off Munster while the boat was moored. Work has begun on the complicated dismantling of the USS Guardian that ran aground on a Philippine coral reef in January.